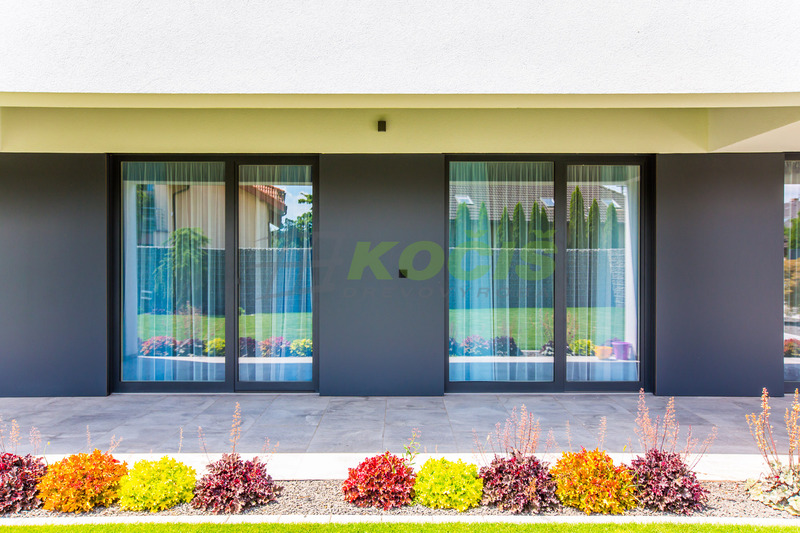 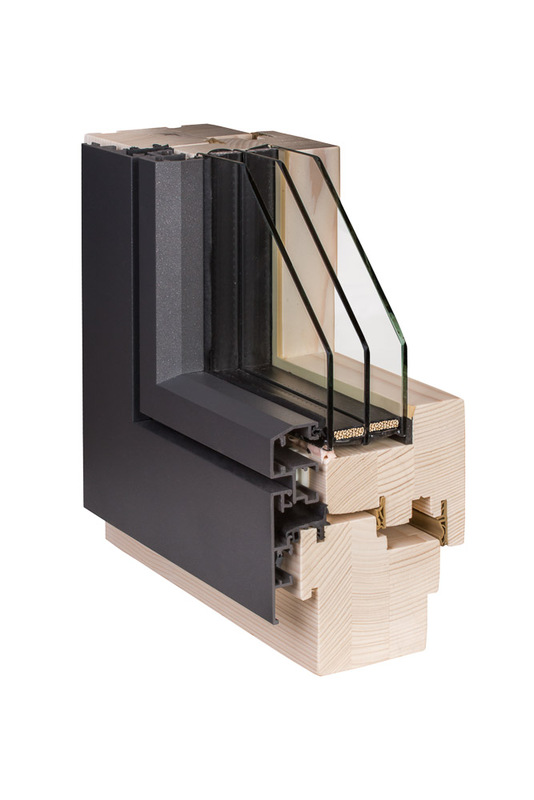 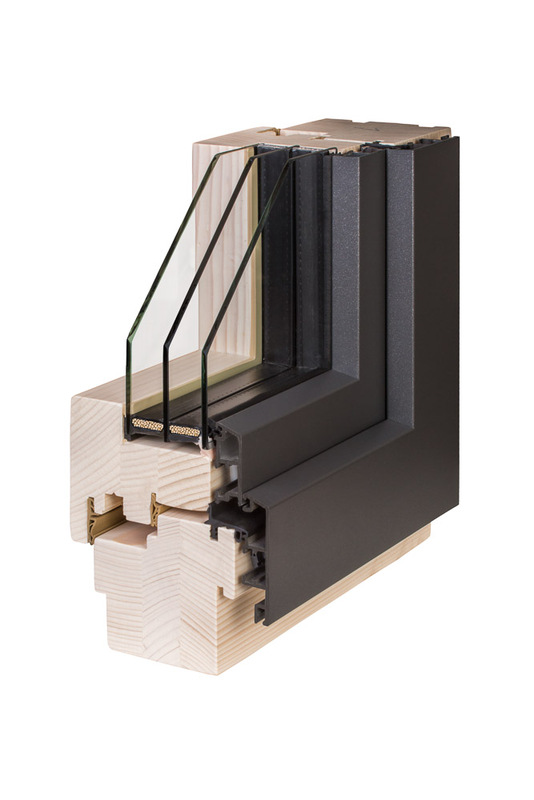 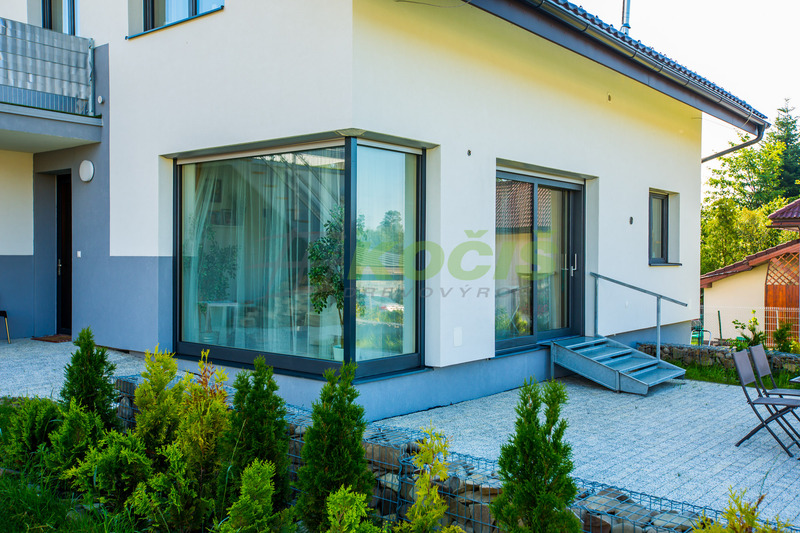 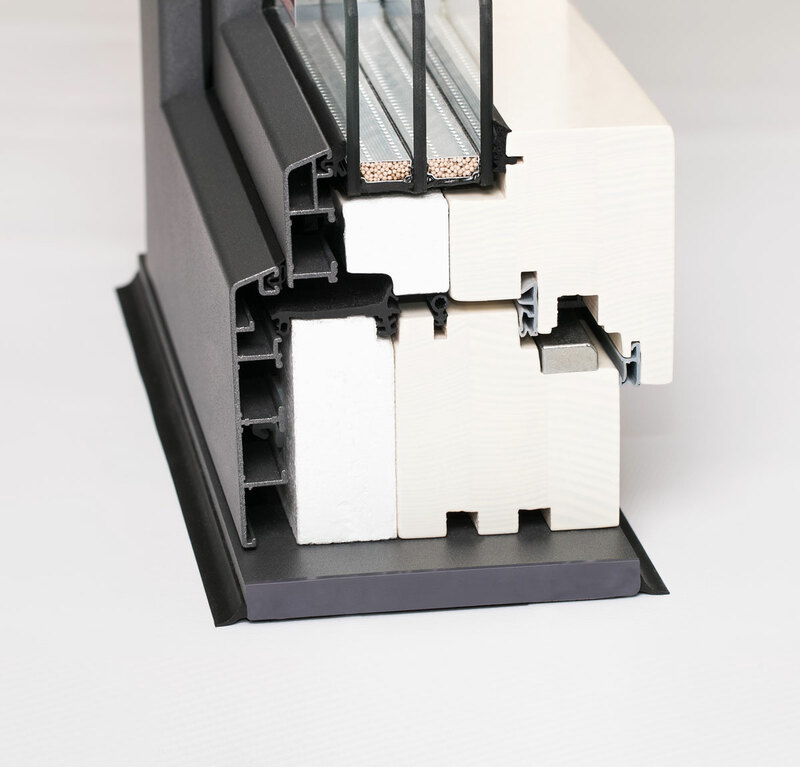 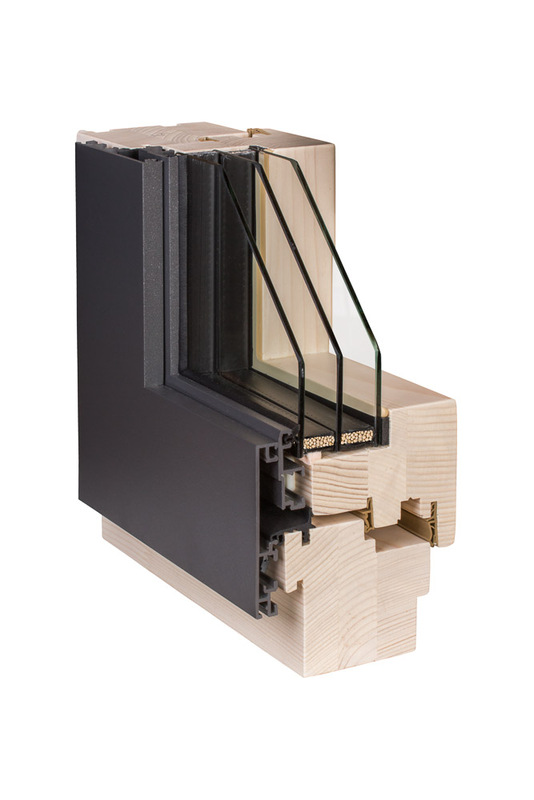 The wood-aluminium windows combine the excellent thermal insulation properties of wood windows and the maximum resistance of aluminium to weathering, which is just one of many benefits. 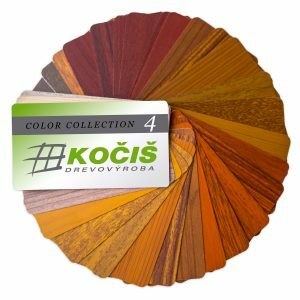 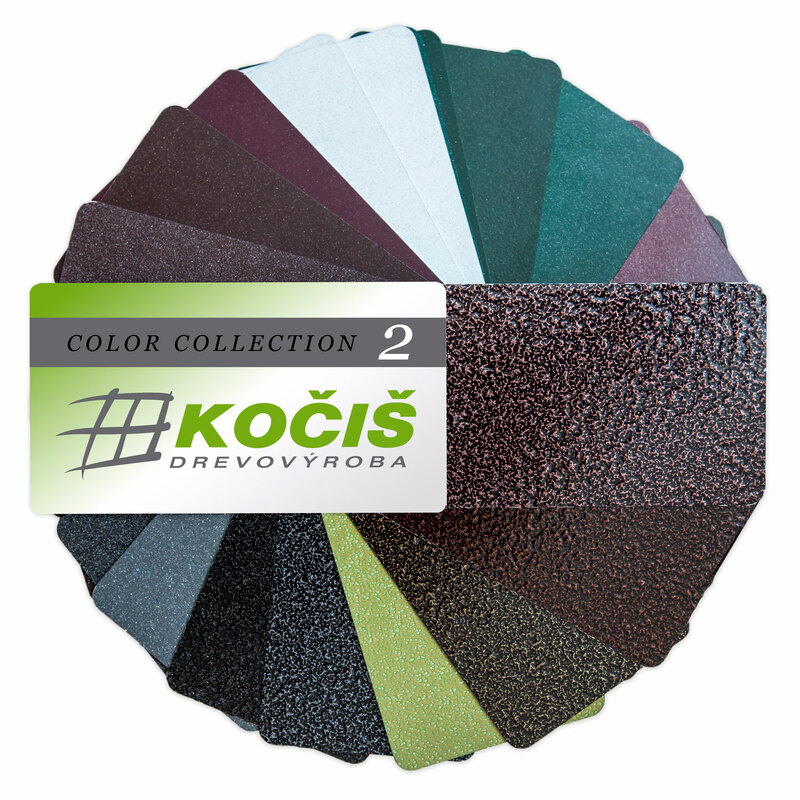 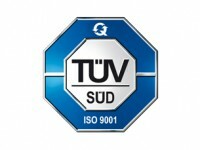 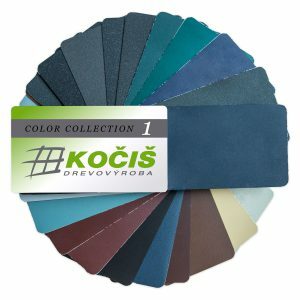 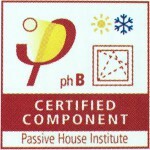 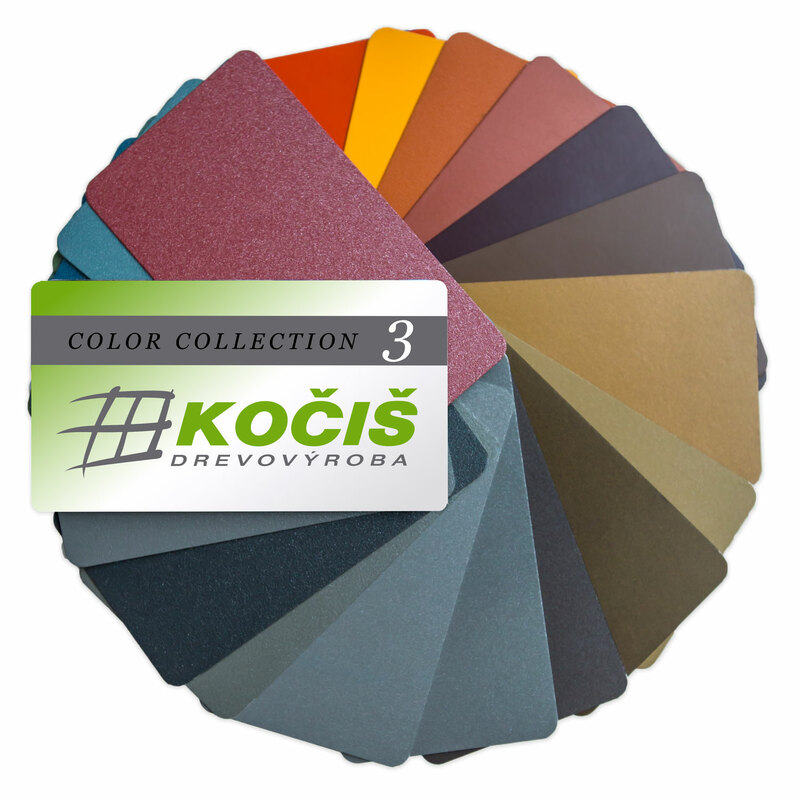 We use the certified systems, we are a certified company. 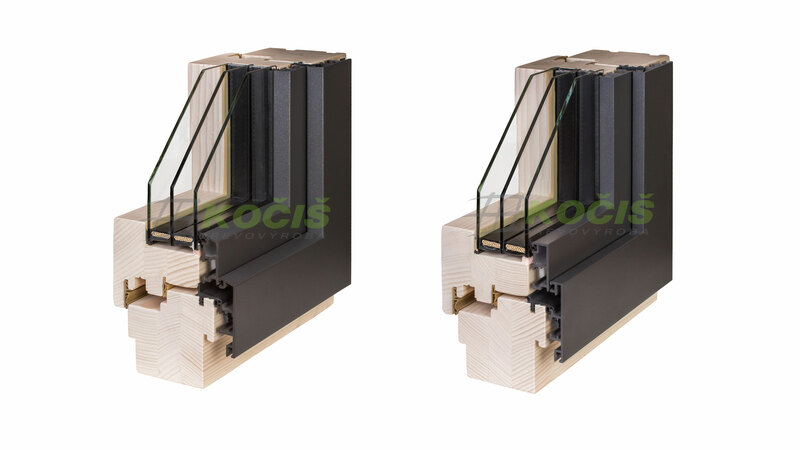 GS-400 is a system with typically sharp profile edges similar to the GS-300 system. 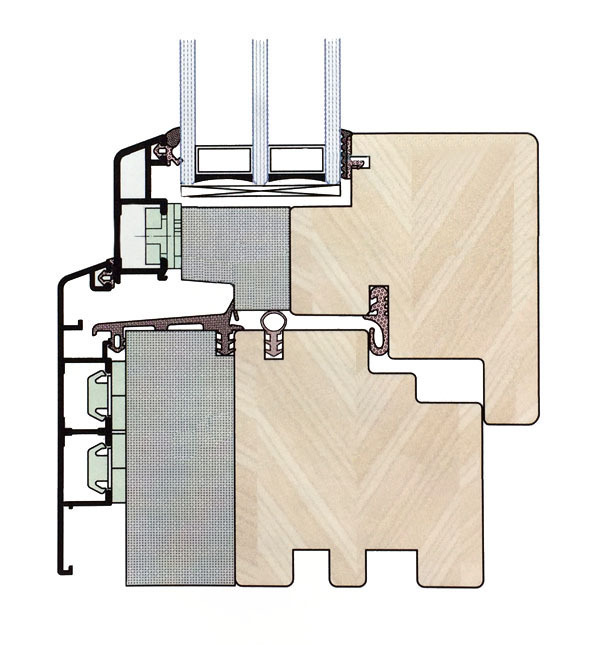 The wing area is aligned with the frame, creating one area. 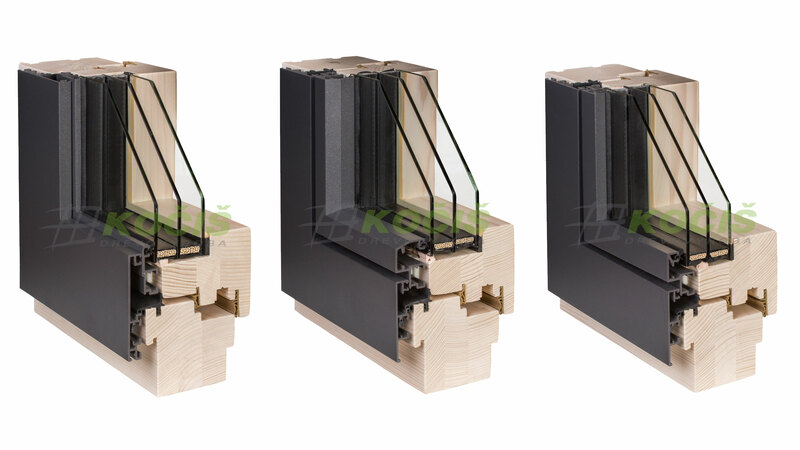 At the same time, the special shape of the aluminum wing moves through the 15 mm glass to the outer edge. 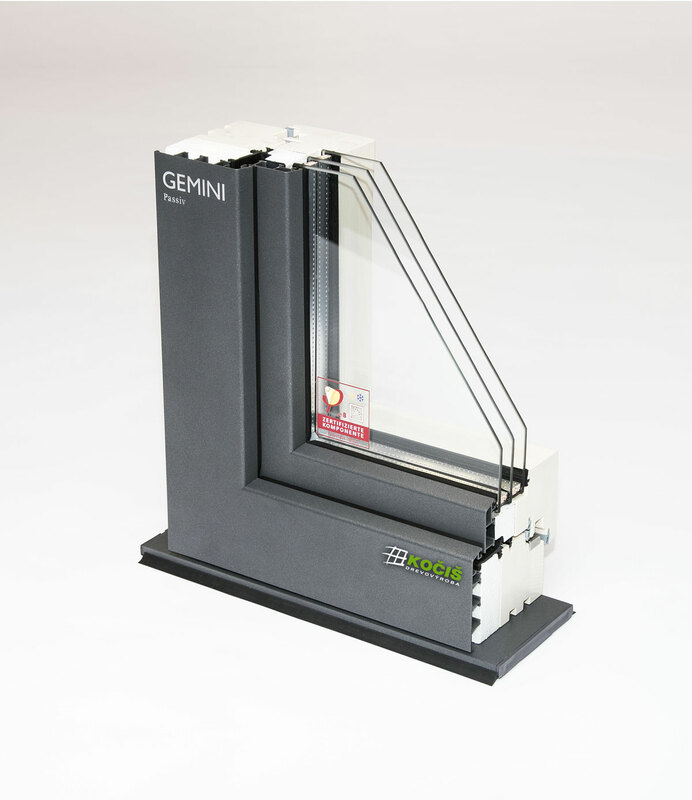 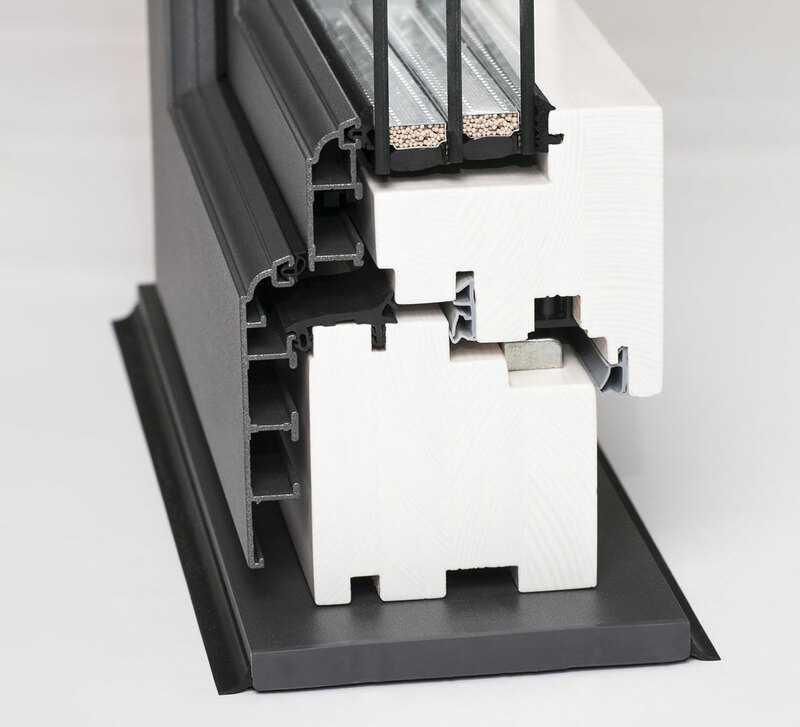 This allows the use of coarser triple glazing. 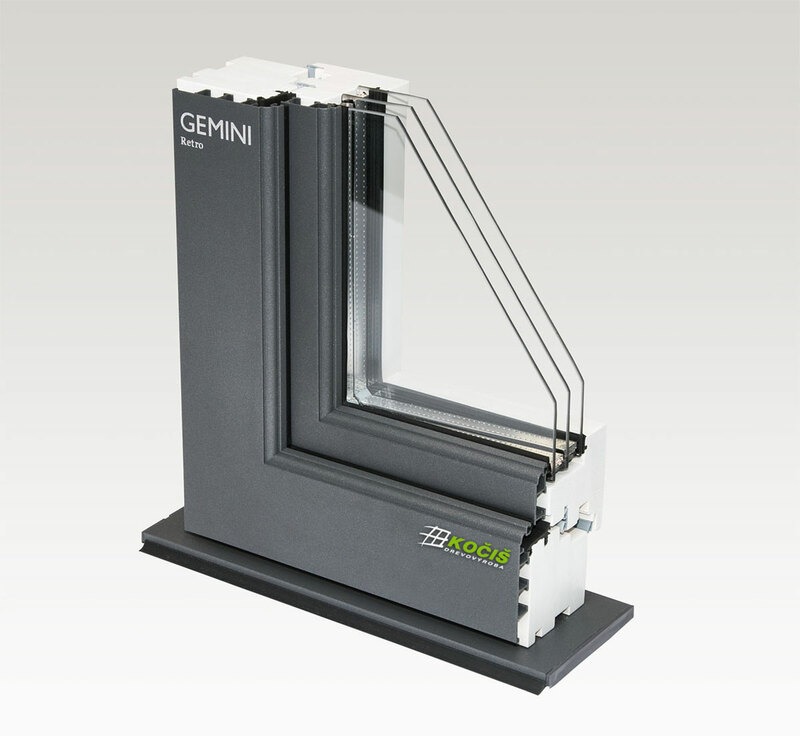 Individuality is underlined by the fact that the profiles of the GS-300 system do not have a ripped edge, and the profile areas are right angled.